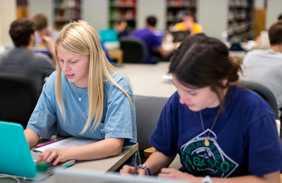 The Friends of the LSU Libraries was formed on April 7, 1962, and has supported the LSU Libraries for more than five decades. They are perhaps best known for their annual Friends of the LSU Libraries Book Bazaar, with thousands of books of every kind for sale. Through the generosity of our Friends, we have been able to acquire of a wide variety of materials in many subject areas. Friends of the LSU Libraries members are at the Book Barn Mondays and Wednesdays, 9:00 a.m. - 3 p.m. to answer phone calls and accept donations. The Book Barn is not open to the public. (225) 578-5925 or message us on Facebook.